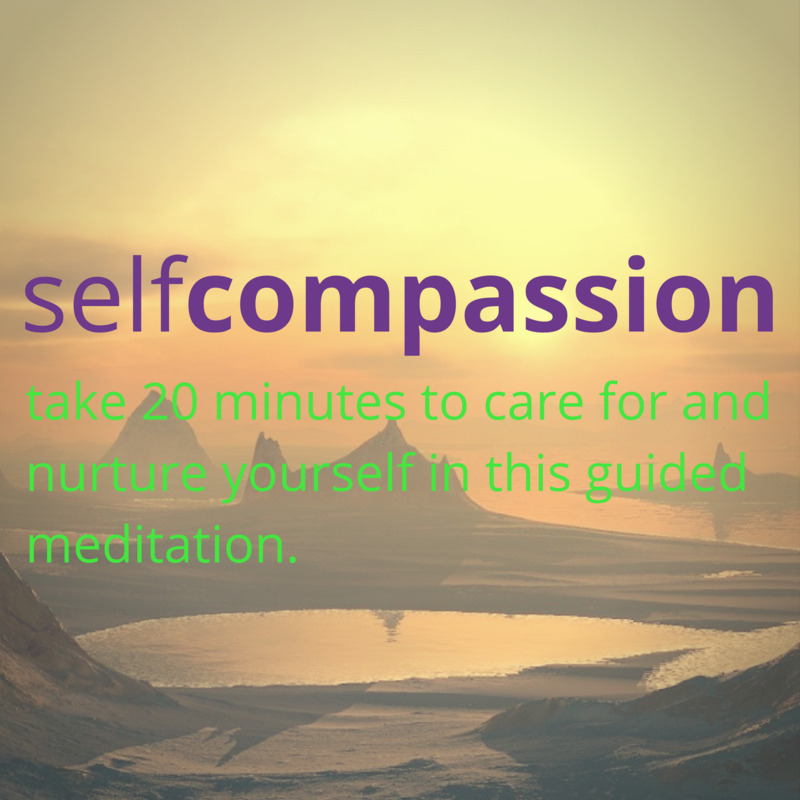 Self Compassion Meditation | Meditations – Store – Tammi B. Ph.D. So often we forget to take care of the one person who is most important in keeping us healthy and happy, ourselves. Take 20 minutes today to give love and compassion to yourself with this guided meditation.